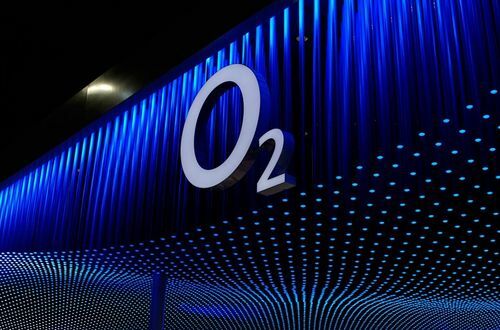 As part of the global Telefonica group, O2 is an industry leader. Telefonica doesn’t just train their graduates to get to know their business. They inspire them to love it. Their graduate programme offers you chances to be flexible, to take your career path in the direction you want. They promise chances to get connected, chances to shape and deliver our services, for today and, crucially, for tomorrow. The Telefonica Numerical Reasoning tests are designed to measure your numerical abilities and relate to graphs, percentages and tables whereby you will be asked to analyse data and chose from a set of multiple choice answers. These will be timed and so it is important that you practice and are prepared in advance so that you get your timings right. The Telefonica Verbal Reasoning psychometric test comprises of a series of paragraphs which you will be required to read and then answer questions. Your options will be True, False or Cannot Tell. This test will be assessing your analytical skills as well as your comprehension and grammar. These tests are also timed meaning a balance needs to be struck between reading and answering the questions. Practice is therefore vital. The Telefonica Case Study / Presentation exercise is used to test your analytical skills and problem solving abilities. You’ll be presented with information which you will be expected to read and analyse. You will then be produce a presentations on your findings and then answer questions on it afterwards. The Telefonica Group Exercise is designed to test your people skills and how you work within a group. You will be required to work within a group to solve a problem or answer a question that is provided by the assessors. You’ll be placed in groups and will be assessed on how you interact. Make sure to find a happy balance between being dominating and passive. The assessors are looking for someone who can contribute but not take over. The Telefonica Role Play will be based on a scenario provided and you will be assessed on your behaviour, your knowledge and the way you handle certain scenarios. It may also be as a group exercise. It will be relating to a type of situation that you would be faced with in the job and you will be required to think quickly. Ensure you have a good background knowledge of the company and its values.